‘After Tiller’ is a documentary about four doctors that continue to perform third-trimester abortions under seriously complicated circumstances. Watch the trailer above, obtained exclusively by Women in the World. 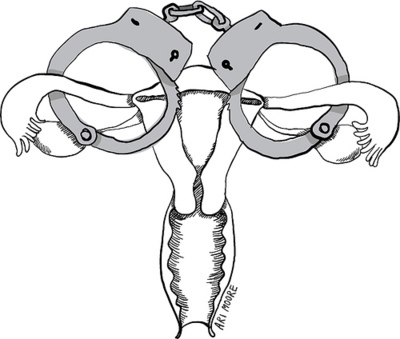 ← Support #ReproJustice for only $5!